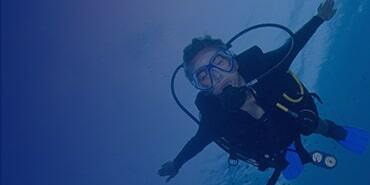 The Nauticam NA-D500 Housing is machined from high grade aluminum, and places a strong emphasis on ergonomics. 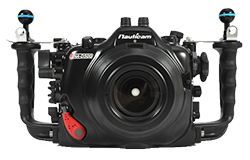 This housing is lighter and slightly smaller than previous Nauticam DSLR housings, and includes an integrated vacuum monitoring system (bulkhead sold separately) and their patented port attachment system. 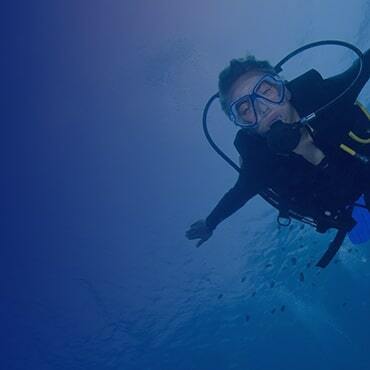 Also included is Nauticam’s integrated electronic flash trigger, allowing the use of fiber optic cables despite the camera’s lack of onboard flash. This top of the line housing is expandable with a variety of highly useful accessories and a full line of ports to accommodate a wide range of lenses. 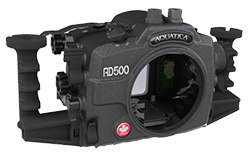 The Aquatica AD500 Underwater Housing is built from aircraft grade aluminum and stainless steel alloy, providing utmost protection for your camera. 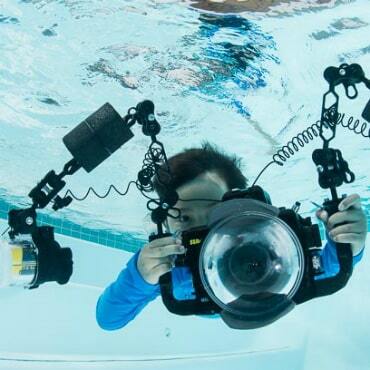 Compact and lightweight, this housing offers direct access to all camera controls. It is available with 4 different options for strobe connections, both fiber optic and electronic. The Aquatica AD500 also includes the Surveyor Monitoring System which acts as moisture alarm, with an option to add a vacuum valve. 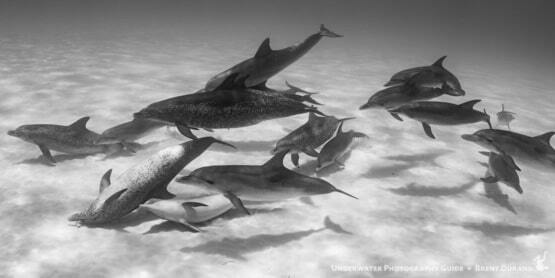 Aquatica offers an excellent variety of ports for this housing, accommodating a wide range of popular lenses. 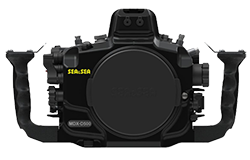 With its straightforward, uncluttered design and ergonomically friendly controls, the Sea & Sea D500 Underwater Housing stands apart from other housing options as a testament to elegant simplicity. Crafted from high quality aluminum, it also offers many innovative features such as an external dioptric viewfinder adjustment, included electronic flash connector, leak sensor, luminescent control buttons, external port lock system, and an optional YS TTL Converter. The Ikelite Housing for Nikon D500 is constructed from the strong cream colored ABS polycarbonate blend, depth rated to 200ft (60m). 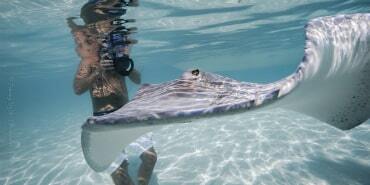 This allows the housing to be ligher and a bit smaller than earlier Ikelite models. Controls are well placed and easy to use. The Ikelite Dry Lock port system features an easier to use and more secure connection than the older 4-lock style. In addition, higher quality (often larger diameter) lenses are compatible with this port system. 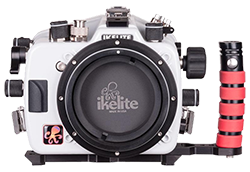 The Ikelite housing is a perfect choice for affordable quality for underwater photography with the Nikon D500. 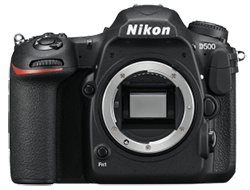 The Nikon D500 camera is the long awaited descendent of the popular Nikon D300 and it does not disappoint. With impressive specs such as a 20MP sensor APS-C sized DX sensor, 153 auto focus points and 4k video, many shooters feel it was worth the wait. 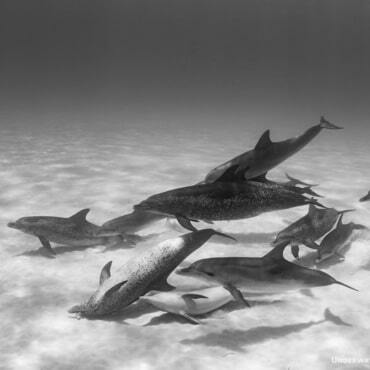 The D500 also performs exceptionally well at high ISO, making it ideal for underwater use where light can be low or challenging. In addition an improved burst speed of up to 10fps make this a great camera for shooting fast moving subjects.